A new play adapted from Sir Peter Ackroyd’s award-winning book and directed by Quantum Theatre founder Karla Boos, Chatterton spreads out in three dimensions, immersing its mobile audiences in the haunting spaces of Trinity Cathedral Pittsburgh. 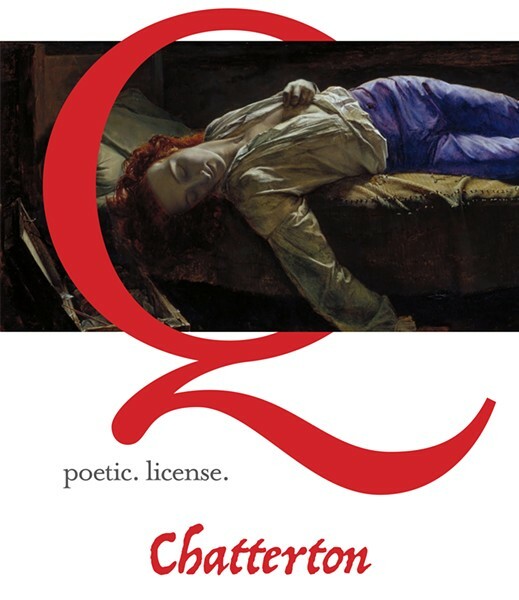 Chatterton offers a trifecta of poets in three centuries, colorful London with Dickensian characters bristling with humor, and deep debates on what is real, what is fake, asking is anything ‘authentic’ in the intertwining worlds of art and commerce? The experience begins with pre-show drinks in Pittsburgh’s oldest churchyard and includes a full intermission dinner by the celebrity chef of the week.